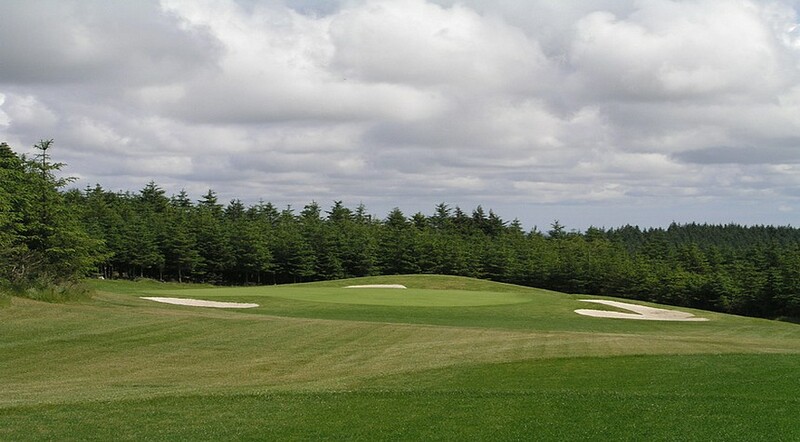 Jeff Howes Golf Design have completed the redesign of the 1st green complex in August 2003. 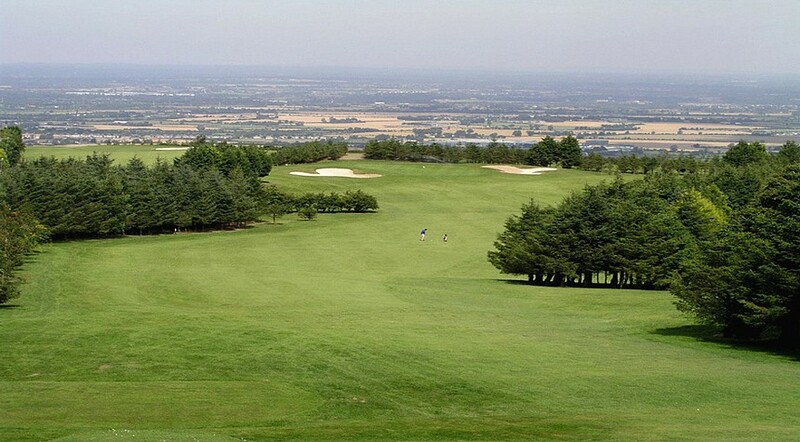 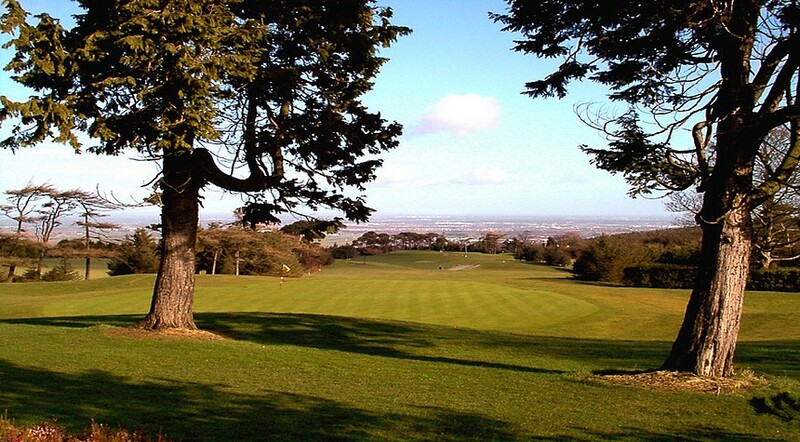 Six greens have already been remodelled by Jeff Howes Golf Design on this golf course which has panoramic views over Dublin city. 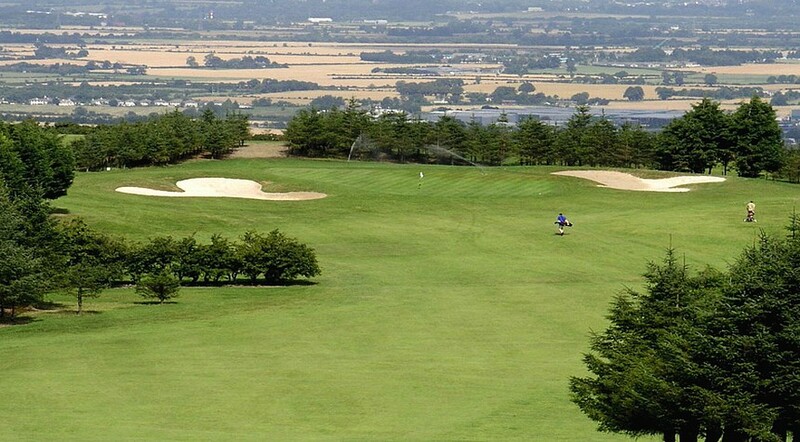 A MasterPlan for the course has been adopted by the membership and the 1st phase of this development is scheduled for completion in Autumn 2007.